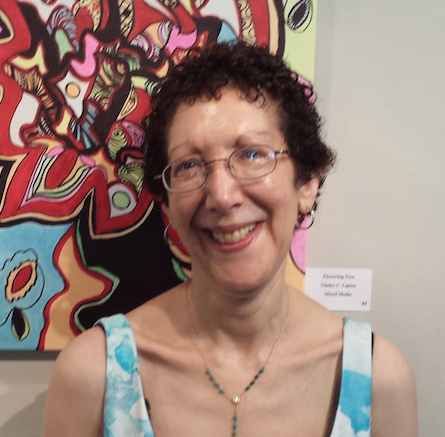 Nancy Naomi Carlson is the recipient of grants from the National Endowment for the Arts, the Maryland Arts Council, and the Arts & Humanities Council of Montgomery County. Author of three prize-winning books of poems and translator of six books from French to English, she is an associate editor for Tupelo Press. Her work has appeared in such journals as The Iowa Review, Poetry, Prairie Schooner and The Southern Review.